LUDWIG VAN offers daily classical music news, features, previews, and reviews that aren’t boring. It is the first-hand look behind some of the world’s most compelling music. We are looking for people to join our team of writers based in Toronto. You should be someone who takes the initiative, are naturally curious, and are open to challenging your musical tastes and biases. 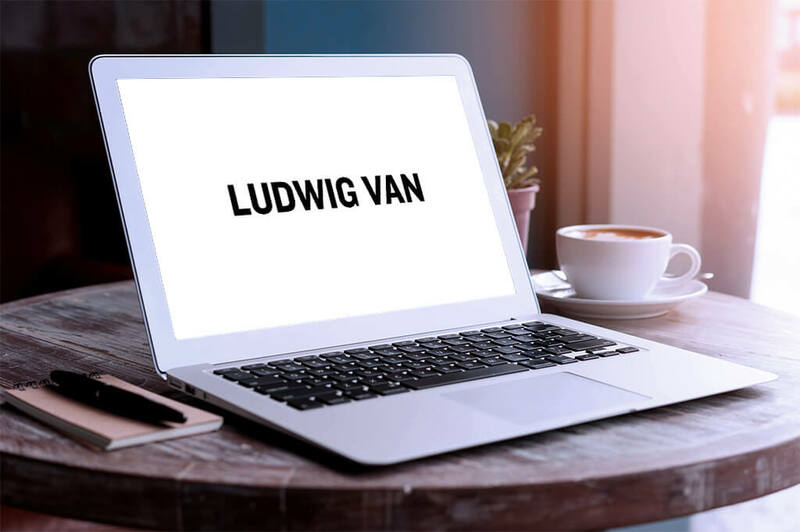 In particular, we are looking for individuals who are looking to grow with Ludwig Van.